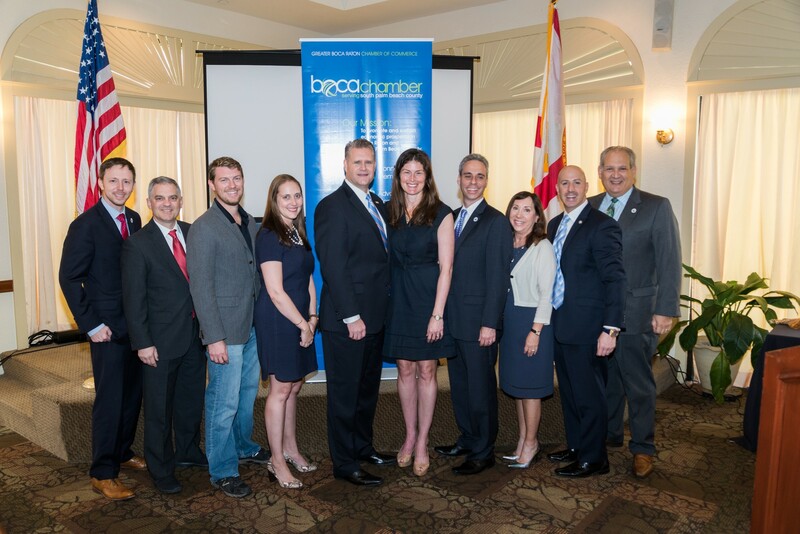 The Junior League of Boca Raton, Inc. supports a wide variety of projects by providing funds and trained volunteers. The League’s present community issues include hunger, child welfare, and nonprofit support. Our volunteer work helps with these issues through the Community Garden, Community Diaper Bank, Feeding the Community projects, Nonprofit Assistance programs, as well as the following programs. The Self Esteem Committee of the Junior League of Boca Raton is a group of women who want to empower females in our community and help develop a healthy sense of self-esteem. We focus on being positive role models and leading by example. Our iShine program focuses on working with girls between the ages of 9 to 17. This is the most critical age for self esteem, confidence, self-acceptance, and self-worth development. Helping girls increase confidence in their unique talents, interests and abilities reduces their reliance on physical appearance as their main measure of self worth. Together, through workshops and activities, we engage and create a supportive bond and friendship with these young women. The Junior League of Boca Raton provides funding and volunteer support to improve the living conditions of agricultural workers and their families who reside at In the Pines North and South residences in western Delray Beach. Family members receive basic life skills training, after school homework help and participate in educational and recreational community activities. To learn more about this organization visit their website, www.InThePines.info. Reading is the foundation for all academic learning. The Florence Fuller committee is reaching out to all the children of the Florence Fuller Centers who are falling behind and preventing the younger ones from ever being in that position. The Junior League of Boca Raton launched an intensive Literacy Enhancement program to add to Florence Fuller’s academic program. This program includes a Pen Pal Program, Storytelling classes, KidzLit Teacher trainings, and Family Reading Nights. To learn more about Florence Fuller visit their website, www.FlorenceFullerCenters.org. The Spirit of Giving committee serves as the liaison between the Junior League of Boca Raton and more than 50 local nonprofit organizations participating in the nonprofit agency the Spirit of Giving Network. This committee coordinates the annual holiday gift drive which serves more than 3,000 children throughout our local community and they also assist in the Back to School Bash providing school supplies to local children in need. To learn more about SOGN visit their website, www.SOGNetwork.com. The Junior Leagues of Florida State Public Affairs Committee (SPAC) has been the advocacy arm of the Junior Leagues of Florida for nearly 40 years, monitoring the state legislative process and addressing issues of political importance to our members. The State of Florida boasts 25 Junior Leagues, with combined membership of over 11,000 women. Public Affairs is an issue-oriented committee that advocates for community needs, League interests and for the focus areas of the State Public Affairs Committee. This project improves the JLBR’s ability to oversee attention and involvement in our League’s focus areas. Current focus areas are: children aging out of the foster care system, gender specific programming for girls in the juvenile justice system, childhood obesity and nutrition, booster seat requirements for children over the age of three, human trafficking, cyber crimes and cyber bullying, and the guardian ad litem program. 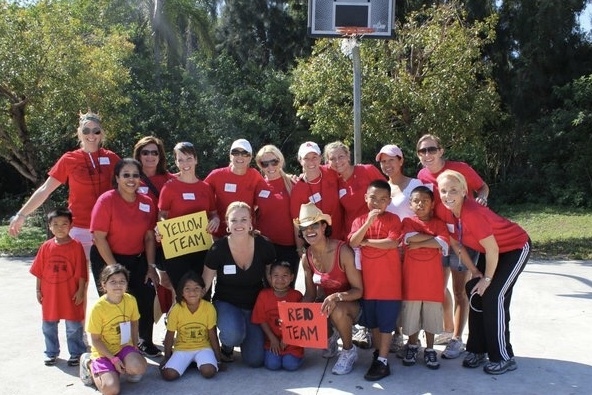 *For more information on any of the Junior League’s community projects contact us at 561-620-2553 or info@jlbr.org.